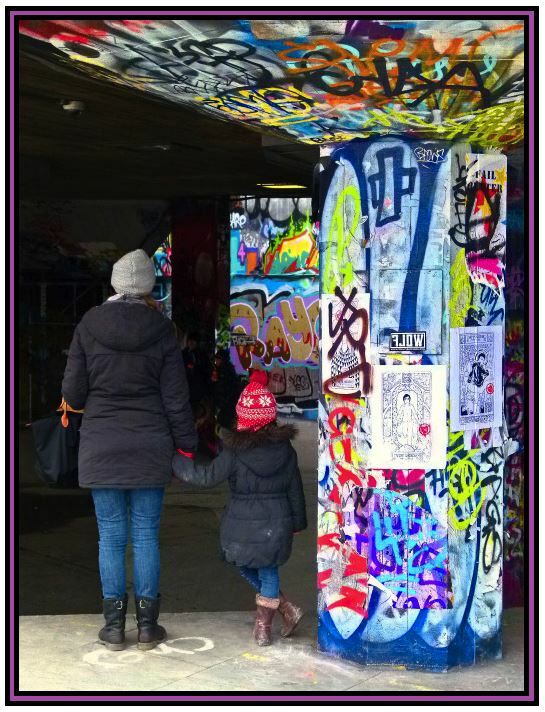 A mother and daughter gaze across the Southbank’s famous skateboard park, February 2013. Nice capture. I like the vibrant colours.